Have you ever known love and pure frustration all in one? I’m not talking about your girlfriend, I’m talking gaming. 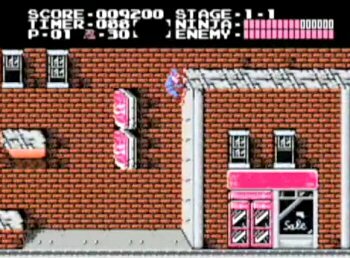 Ninja Gaiden for the Nintendo Entertainment System was a game I loved, but also one I grew frustrated with, so much so I destroyed my first NES over it. 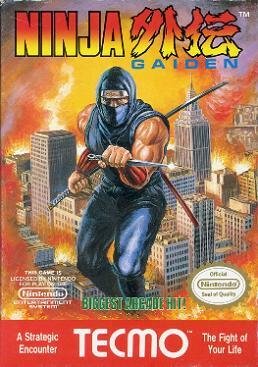 Ninja Gaiden was released for the NES in March of 1989 after the successful run of the arcade version. 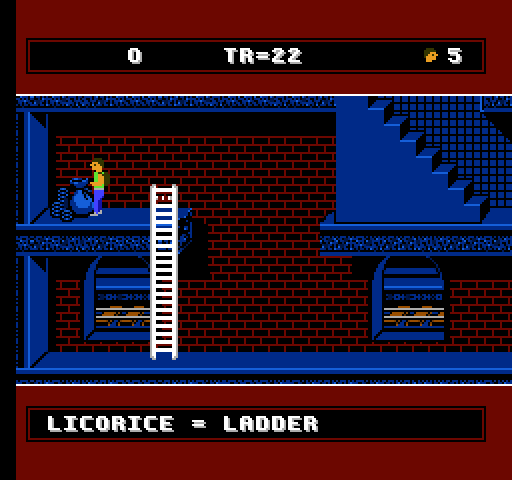 Made by Tecmo the action packed side-scrolling platforming game was a hit with fans worldwide and is still acclaimed to this day. You play as a ninja named Ryu Hayabusa who is on a quest to avenge his murdered father. When Ryu arrives in America he finds out there is a plot by a man known as “The Jaquio” to take over the world. As said the action is fast paced, but can be horribly hard. Your primary weapon is your katana, but you also have secondary weapons that require spiritual strength to use including throwing stars, windmill throwing stars and a fire wheel that gives you temporary invincibility. You find these weapons along with items to replenish your health, spiritual strength and even 1 ups by destroying lanterns and candles and other items hanging from walls. This was what hurt so much, Ninja Gaiden was a great game, it had cool graphics for the time and was fast paced and full of action. In addition it had awesome animated cut-scenes, cool music and a pretty good story, all things we want out of games. 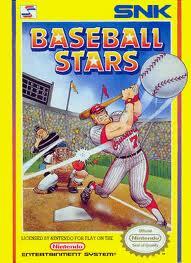 Then it had the worst learning curve of any game. Pretty much from Act 3 on you were in hell and when you reached Act 6 you were in hells toilet. It was not just the enemy placement and lack of health potions, many of the bosses were painstakingly hard and if you died it was a long way back to where you where. 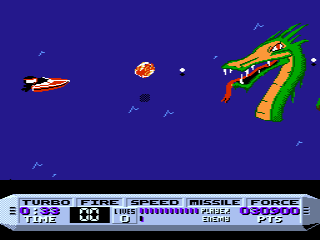 Playing NG was like going through war, but once you did you were a better gamer for it and ready for the next installments of the series.